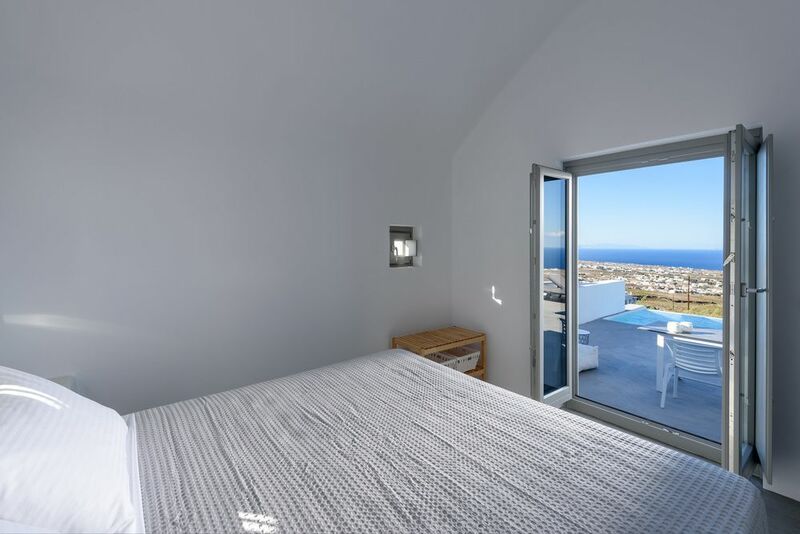 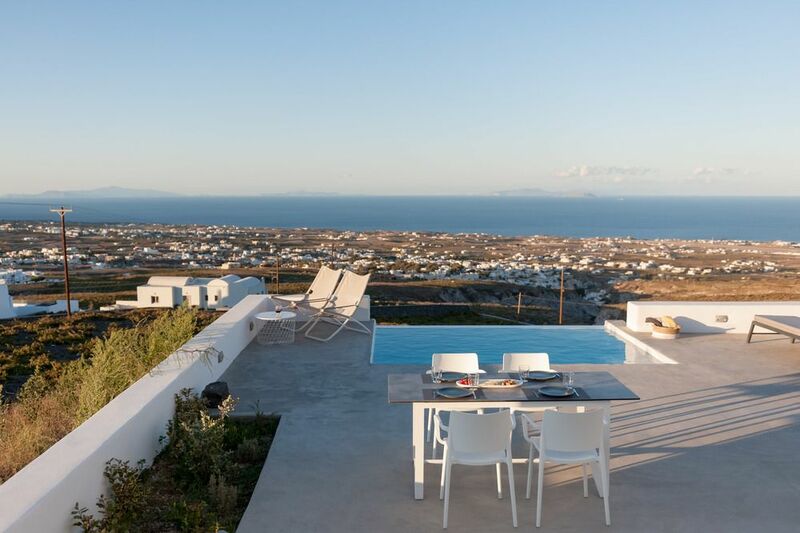 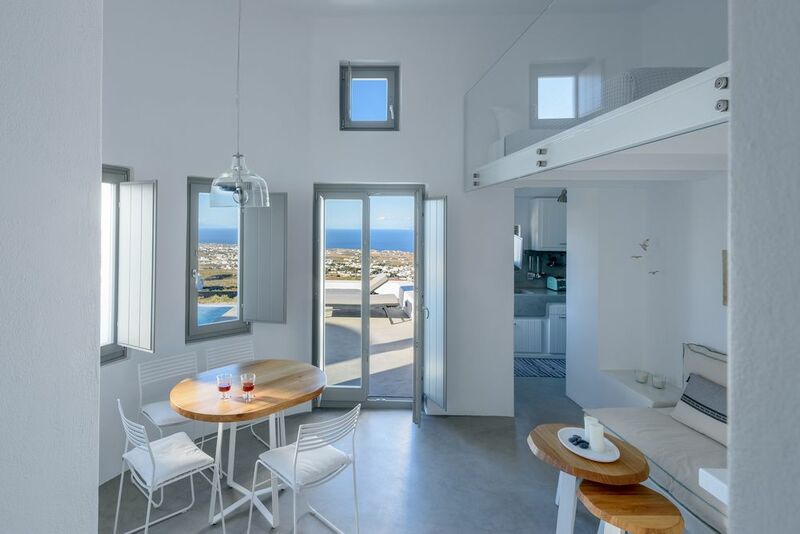 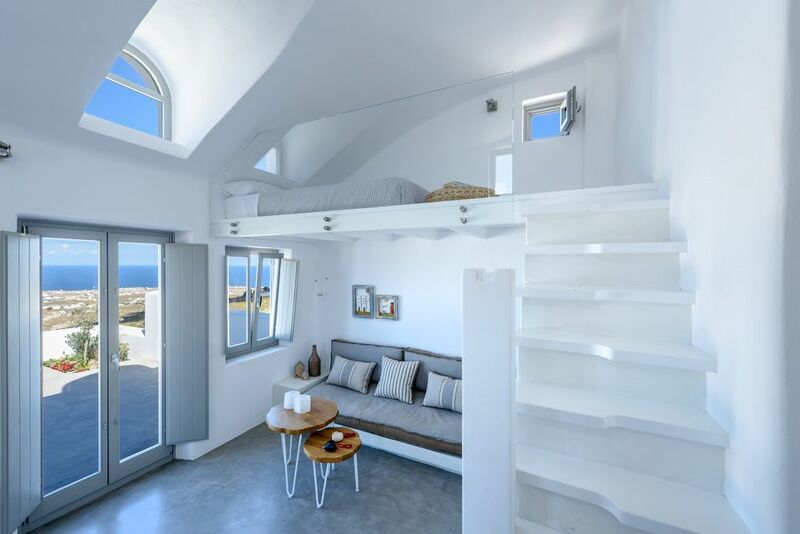 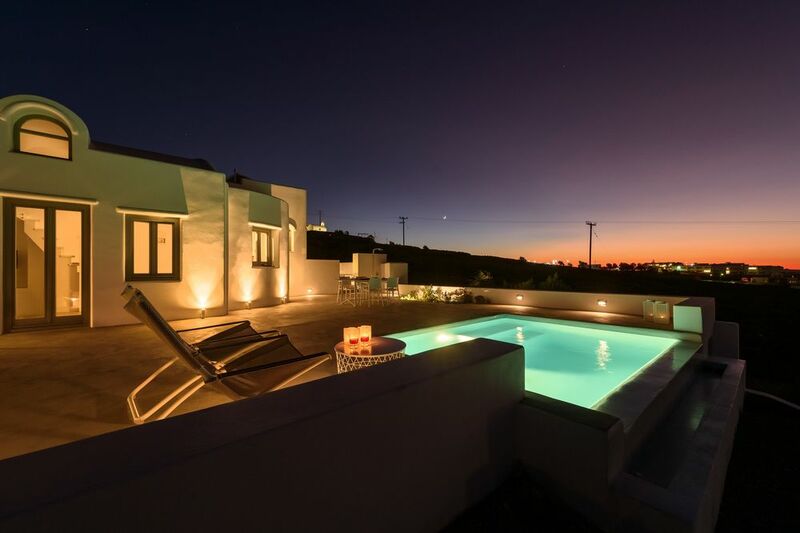 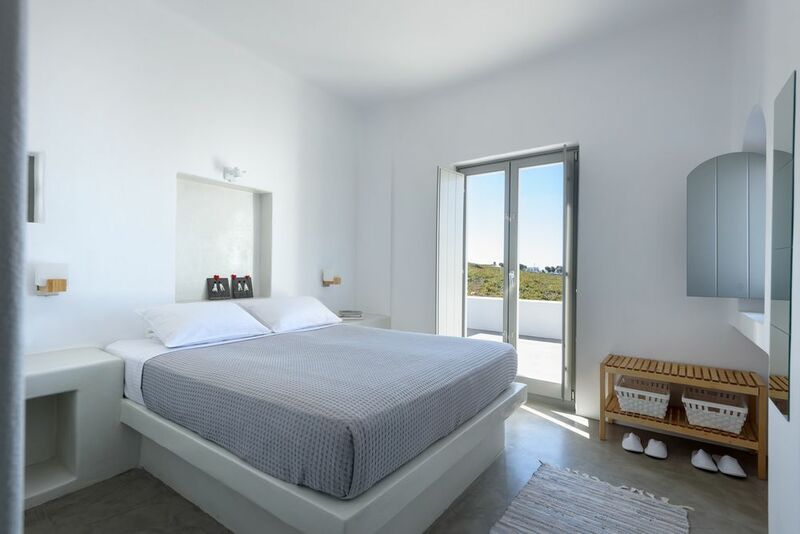 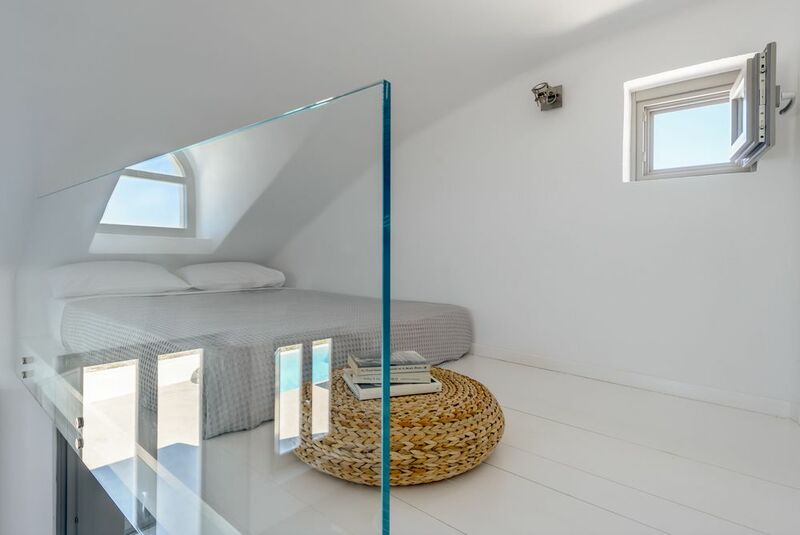 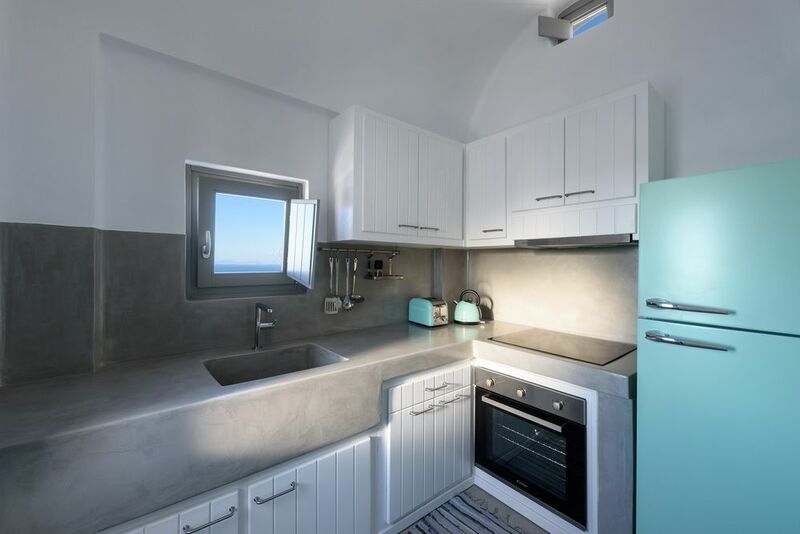 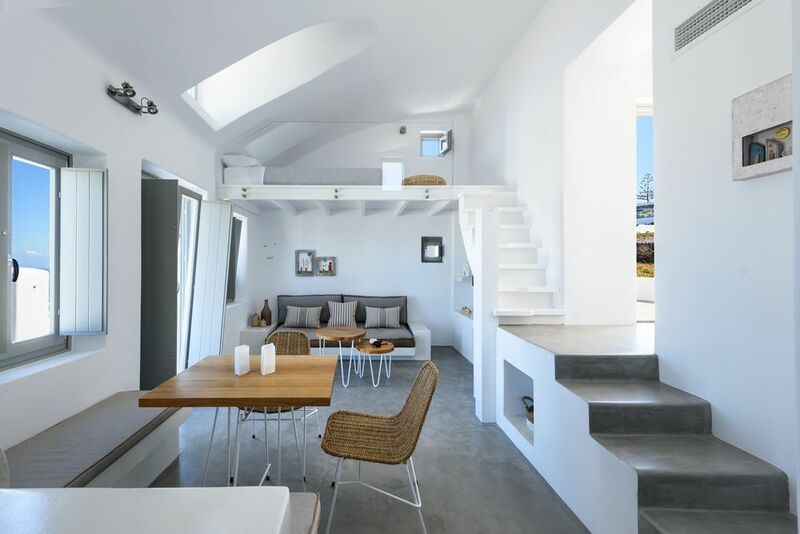 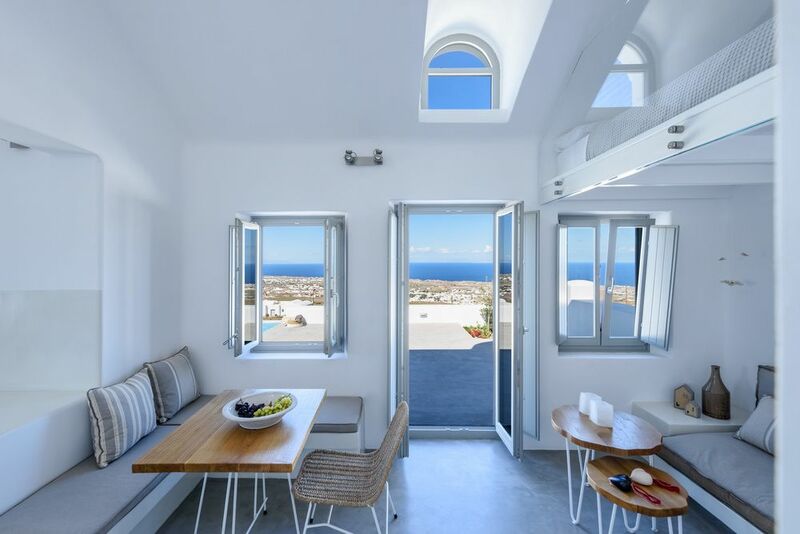 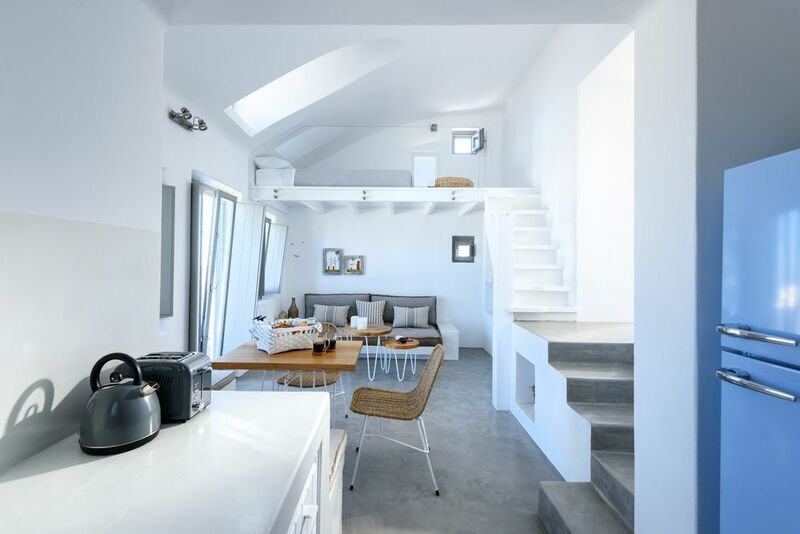 These 2 cozy villas offer high-quality accommodation in a lovely location, just a few minutes walk from all the amenities the beautiful village of Pyrgos has to offer. 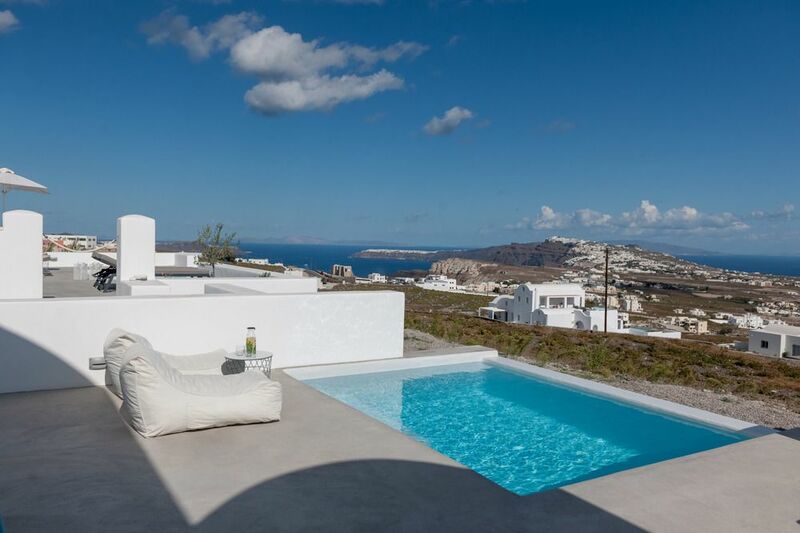 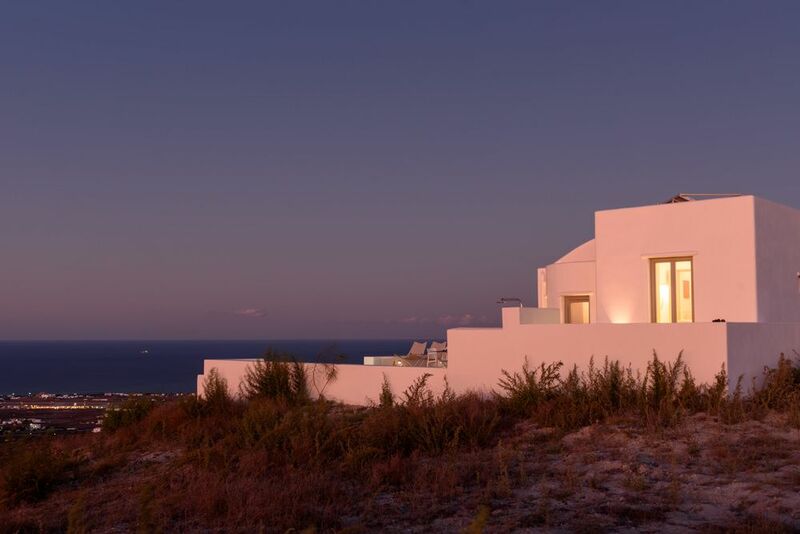 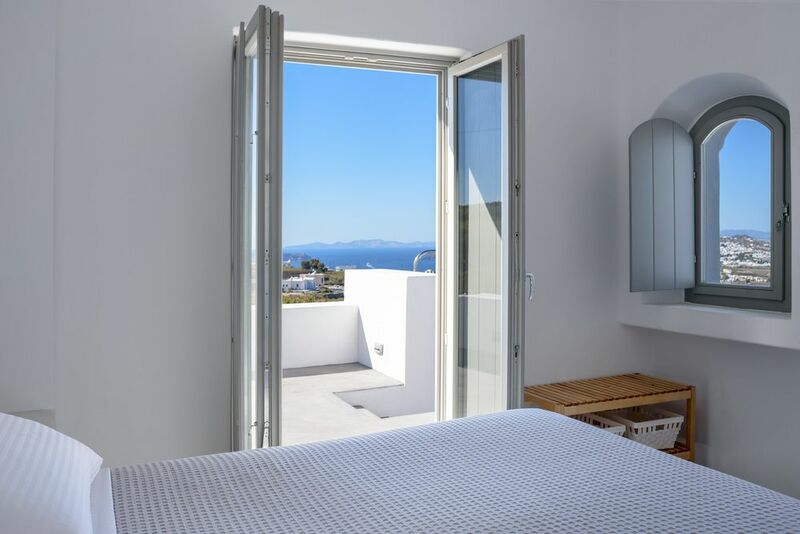 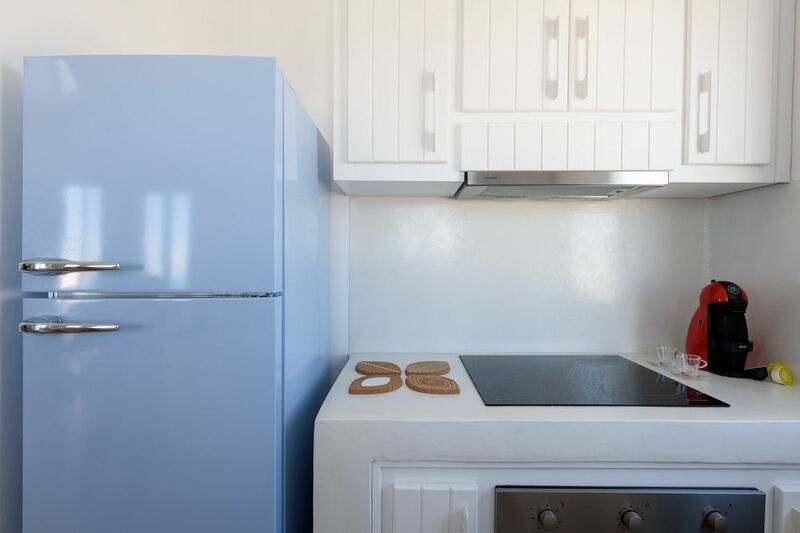 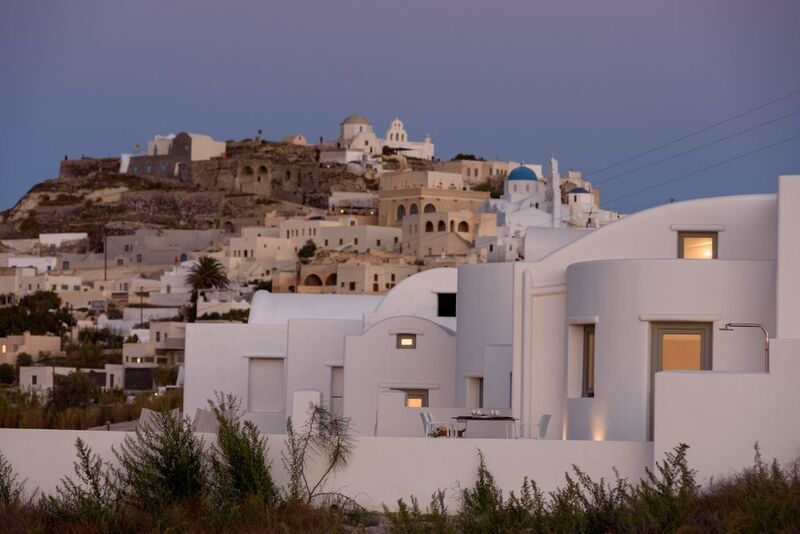 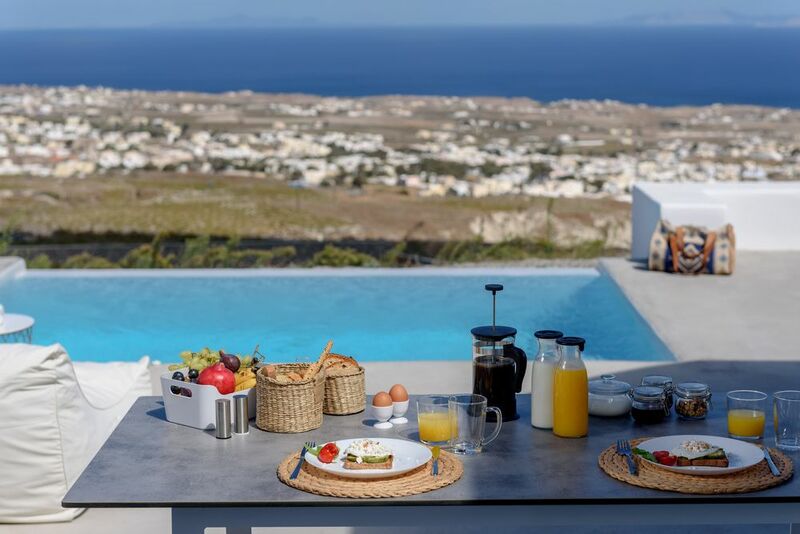 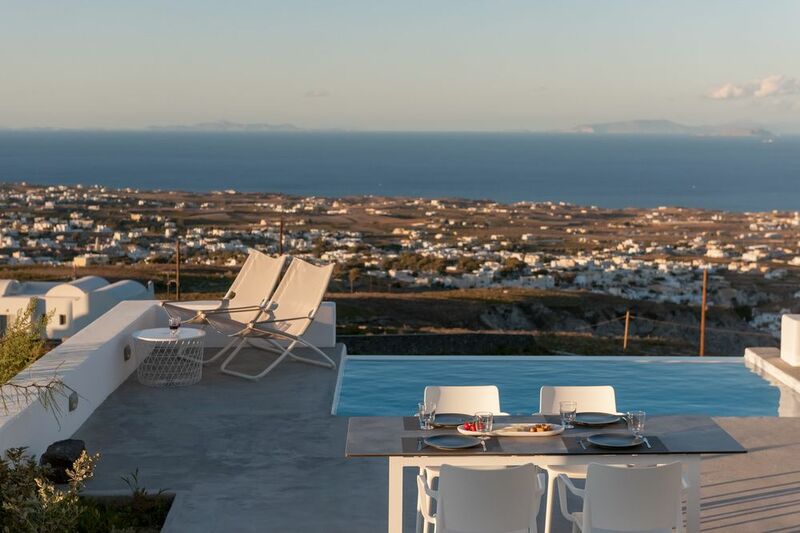 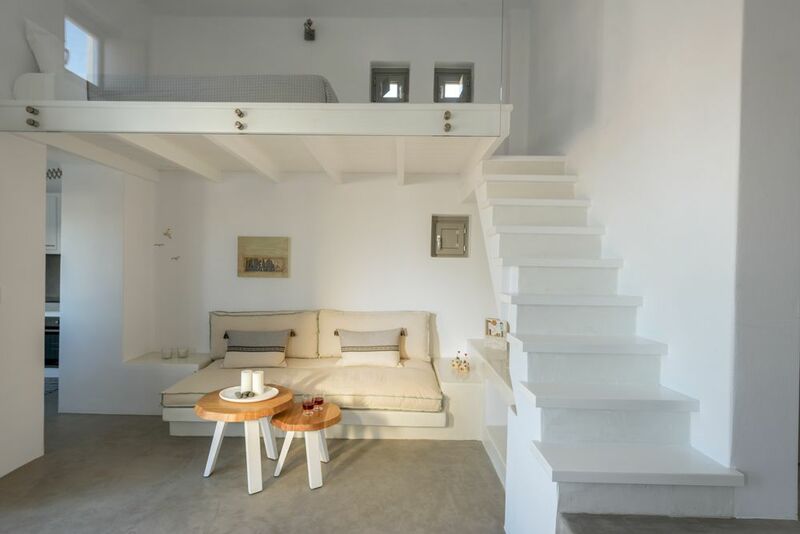 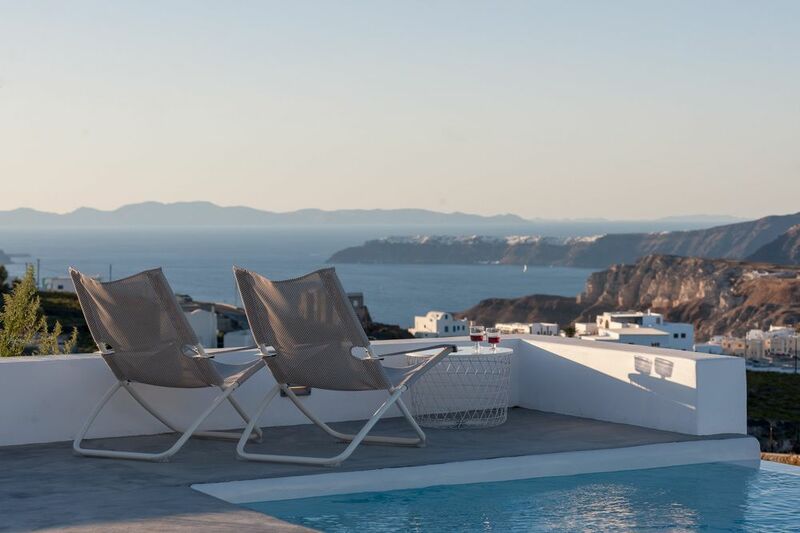 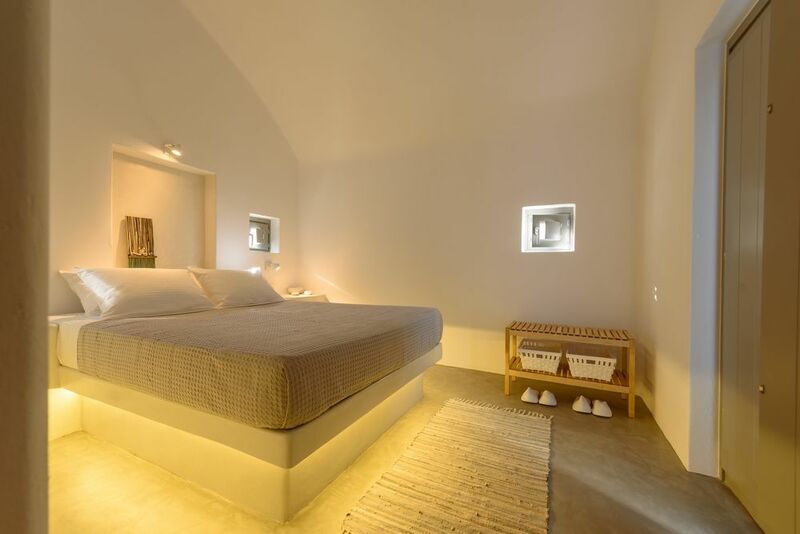 Each villa has been furnished in modern Cycladic style, offering a living/dining area with well-equipped kitchenette and a mezzanine bedroom. 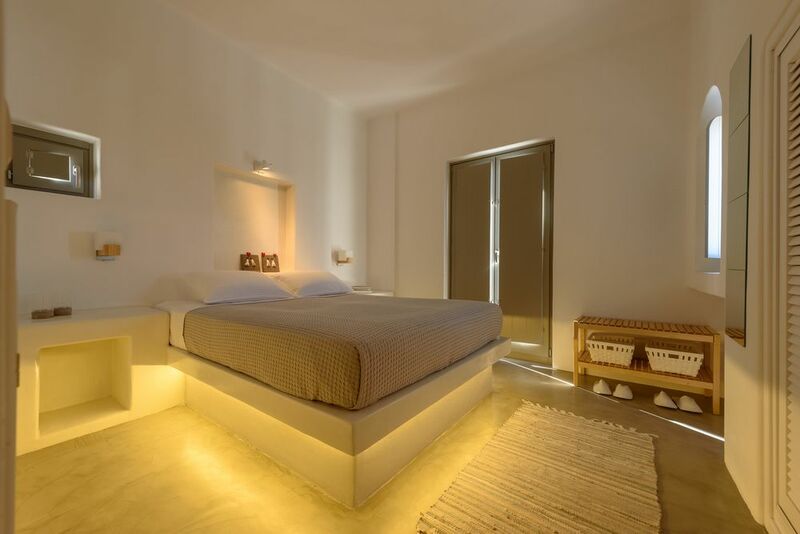 A separate double bedroom with stylish bathroom. 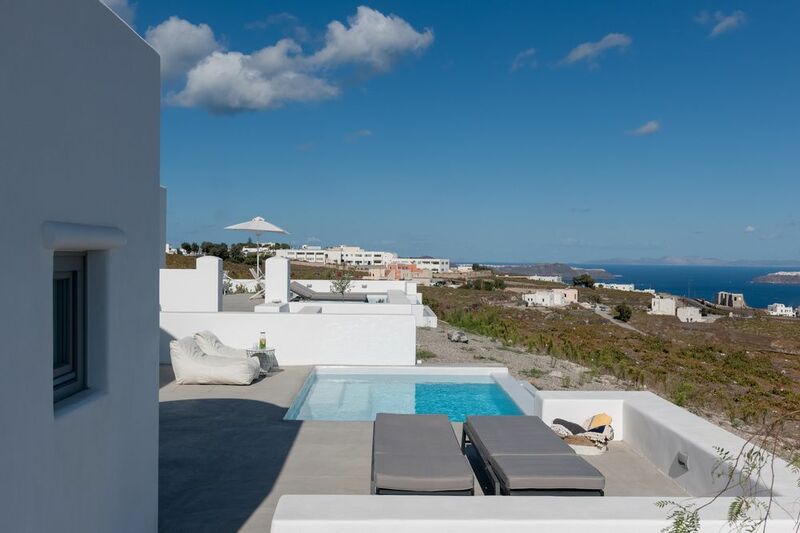 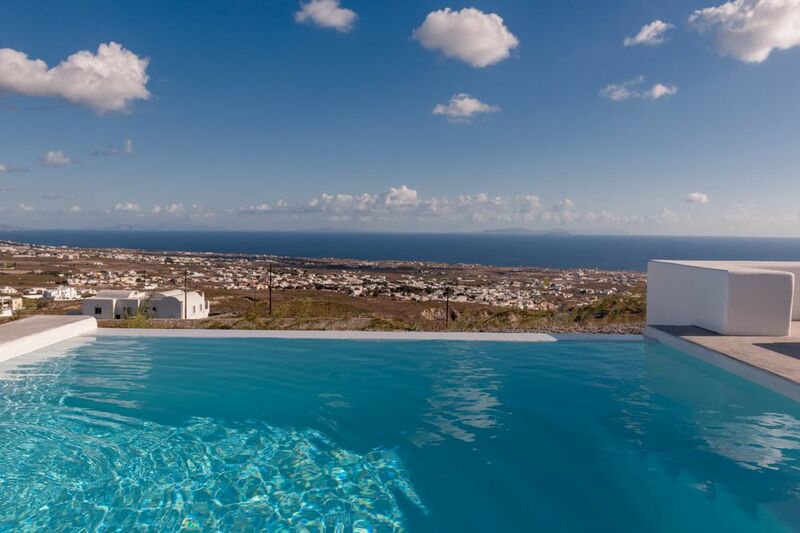 Each Villa has its own private terrace with swimming pool and sun loungers, lovely sea views can be enjoyed from both properties.